In the days when black-and-white photography reigned, professional colorists took on the task of creating technicolor views by meticulously painting pictures by hand. 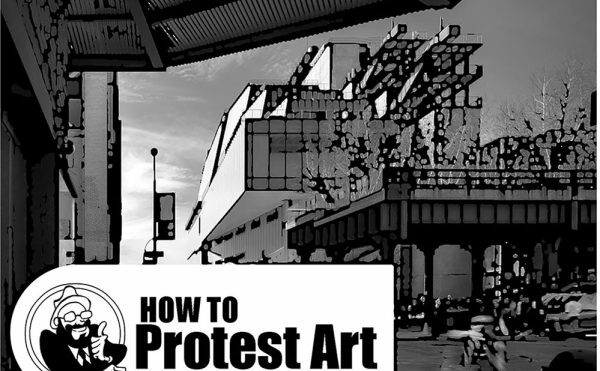 Most of us today have never likely even attempted the process, but a lovely short documentary now recalls the days before images immediately translated the vivid hues of our surroundings, when an artist worked hard to elevate the visions of another creative mind. 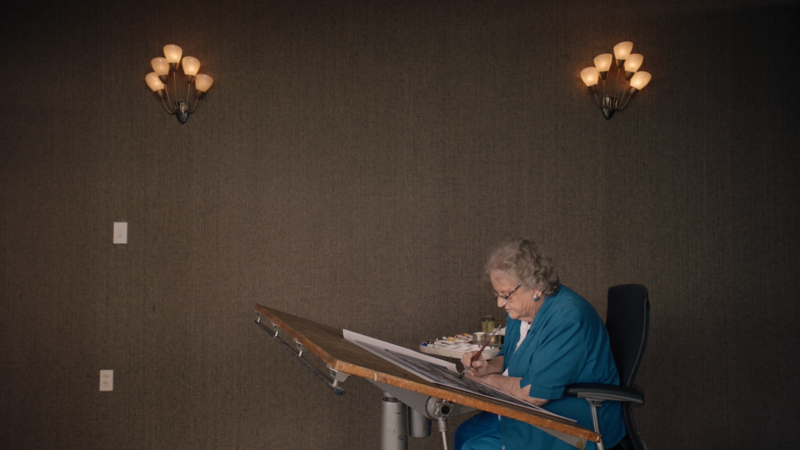 Directed by filmmaker Greg Wood and art historian Peter Alsop, “The Colourist” features 83-year-old Grace Rawson reminiscing on her days as a professional colorist in the 1950s. 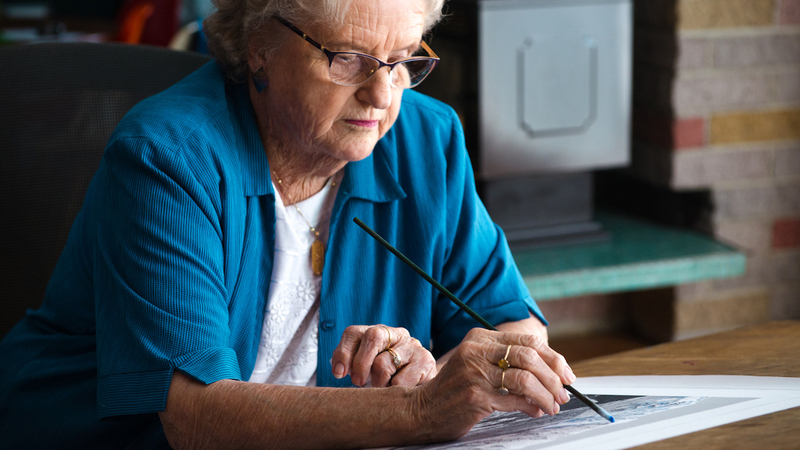 At the age of 21, she had joined Whites Aviation, an Auckland-based photo studio established in 1945 by Leo White (1907–1967) that specialized in individually hand-colored, original landscapes with tiny but revealing brush marks on their surfaces. White was a photographer and aviator who captured some of the first aerial views of the city in 1921 and kept at it, producing countless images of New Zealand from above as well as from the ground. Rawsom worked alongside a team of other young women to produce Whites Aviation’s highly sought-after pictures, usually working on small images, but at times even charged with painting mural-sized ones, according to North & South magazine. 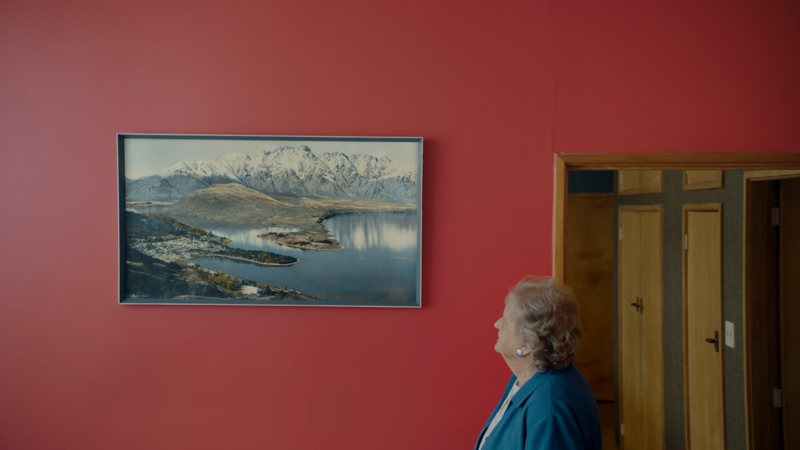 The three-minute video, one of 10 films supported annually by the New Zealand initiative Loading Docs, shows Rawson in her home as her dog roams the light-filled space. 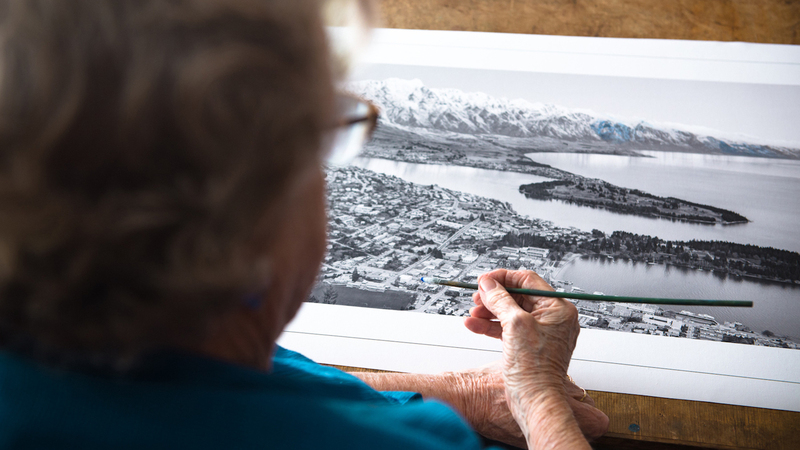 In it, she hand-colors her first photograph in almost 60 years — a modern-day landscape of Queenstown — applying cotton to sticks of cane to build brushes with just the right tips. 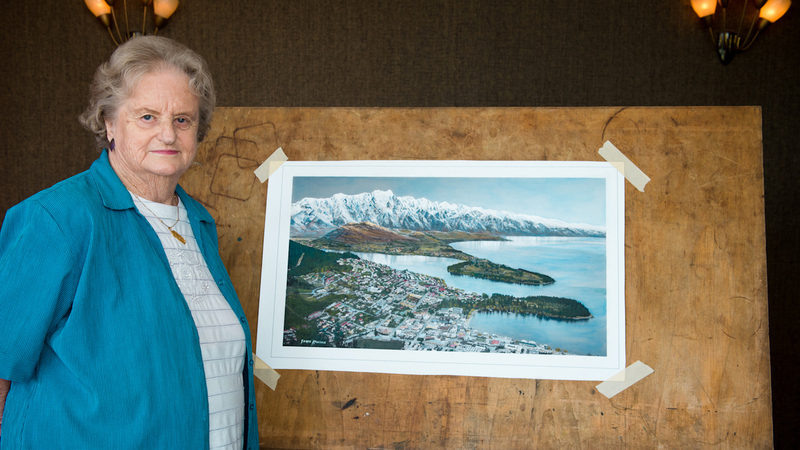 She goes on to discuss how her supervisor would complete each painted photograph by branding them with the signature, “Whites.” Rawson married in 1958 and describes how she and her husband travelled across New Zealand, finding the exact sites that served as the subjects of various Whites Aviation’s photographs. Seeing them in person naturally made a large difference to Rawson’s painting process, but White himself would also bring plant samples from shoots back to the studio to help the painters achieve color accuracy, according to North & South. Especially with the rising popularity of Kodachrome color film, the art of hand-coloring fell by the wayside. Below, these minutes of Rawson at work offer a moment to appreciate an overlooked craft that blends two familiar ones. 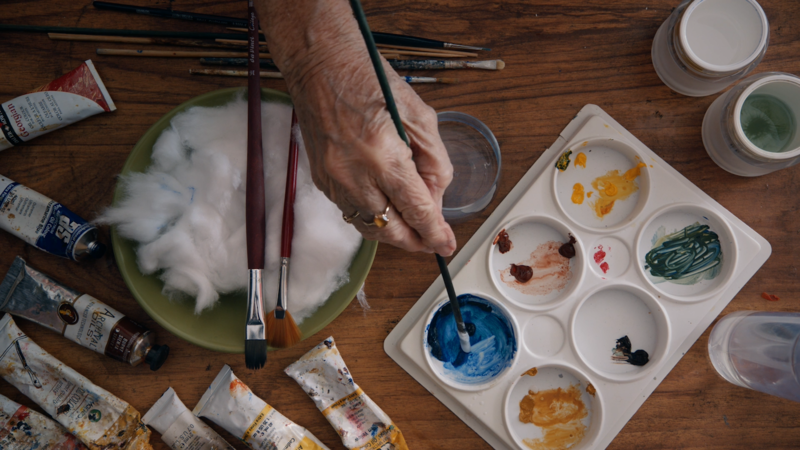 “The Colourist” from Loading Docs on Vimeo.